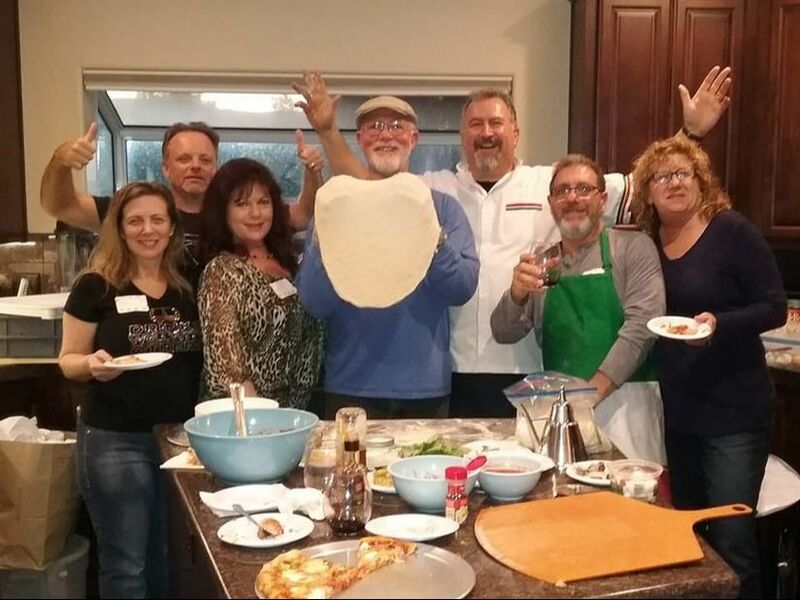 Home Oven class takes place in your home. 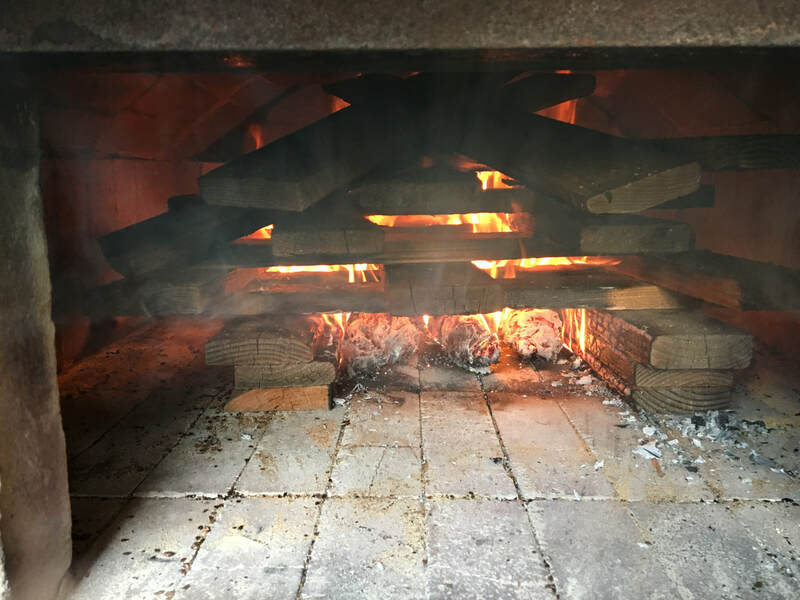 Woodfired class takes place at your oven. 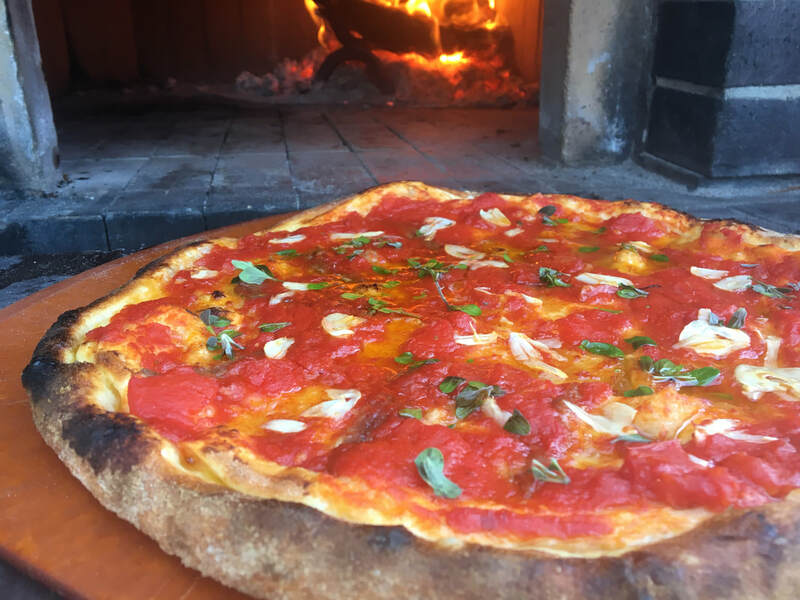 Love to make pizza but need to know the expert's tips? Frankie G's got 'em! 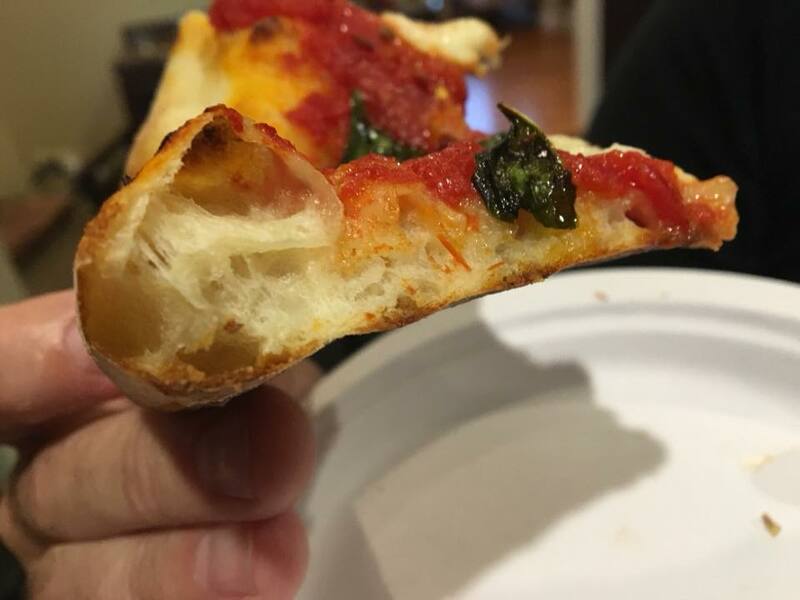 Home-made pizza is delicious, any way you slice it. 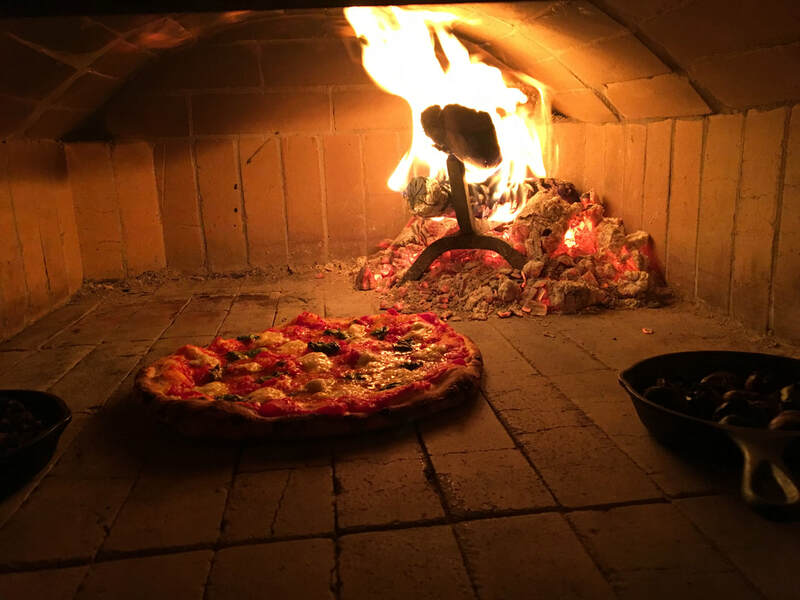 But would you like to make it better? 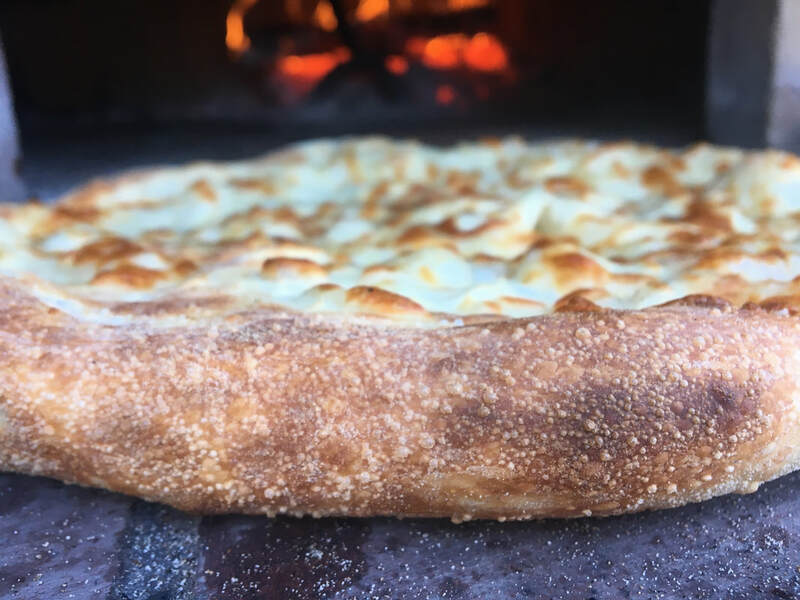 Frankie G can give you an understanding dough characteristics to improve your crust's performance and target towards how you personally like your pie. 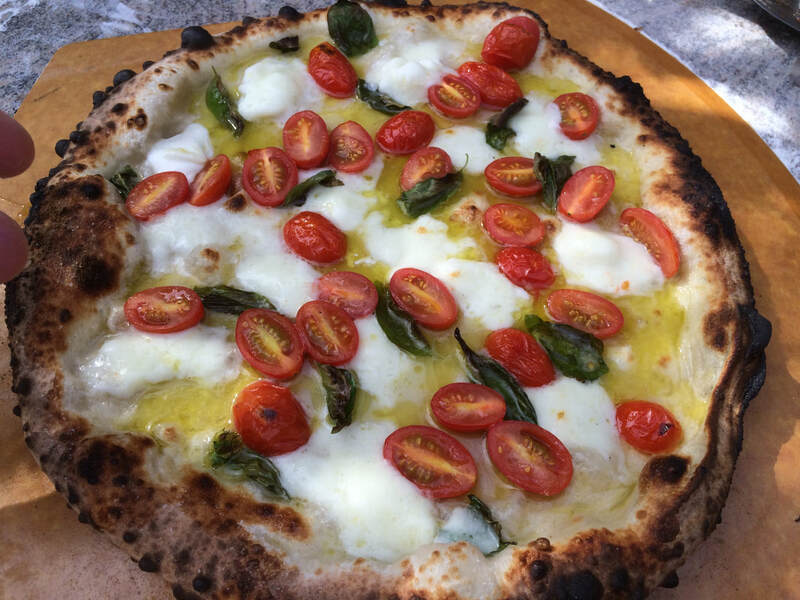 You'll learn the tricks to shape your pizza dough to promote the perfect cornicione (round end crust of the pizza) - how to perfect the balance of toppings to promote the best flavor - what toppings to use before cook or after - get the most flavor out of your ingredients. 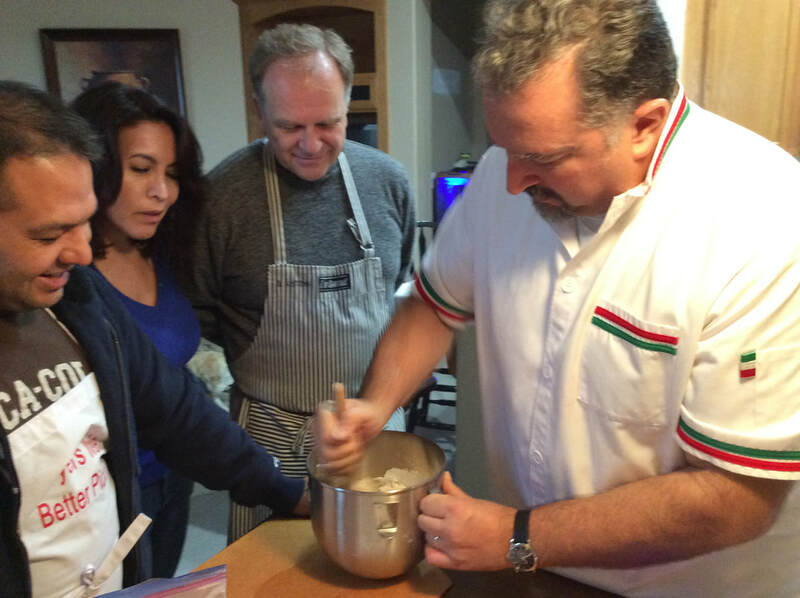 I participated in a wonderful pizza making class with the amazing Frank Giovanni. 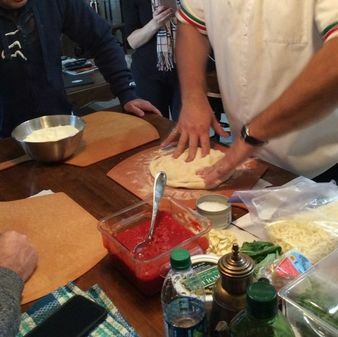 His 30 years experience truly shined in his professional presentation from the science of making dough, to selecting the tasty topping combinations, setting the perfect oven temperature and detailed teaching on how to use all the tools. 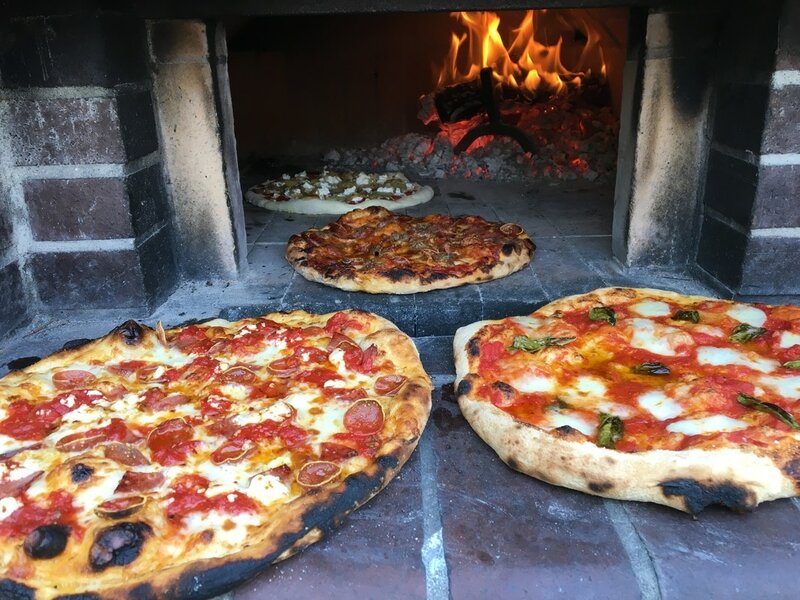 I highly recommend any of his wonderful classes offered on fgpizza.com. 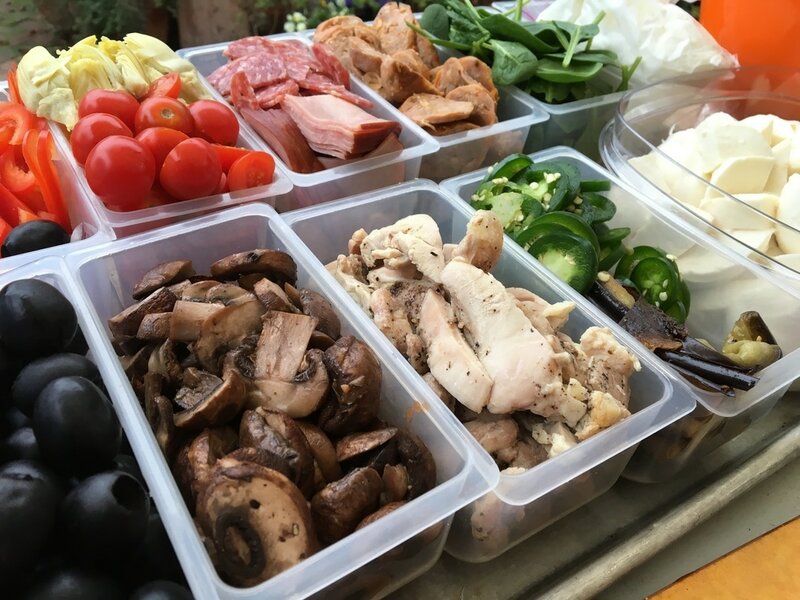 They are held in the comfort of your own kitchen. 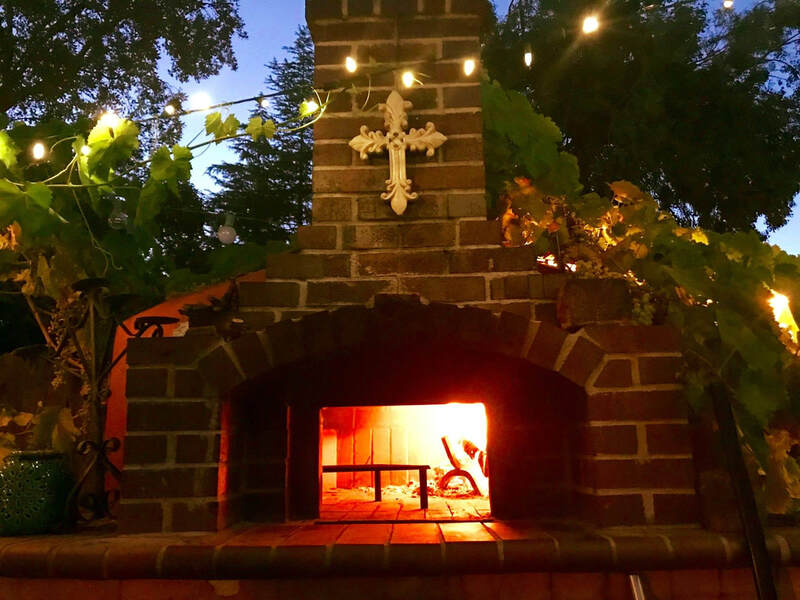 lots of pizza to eat, make, and enjoy! 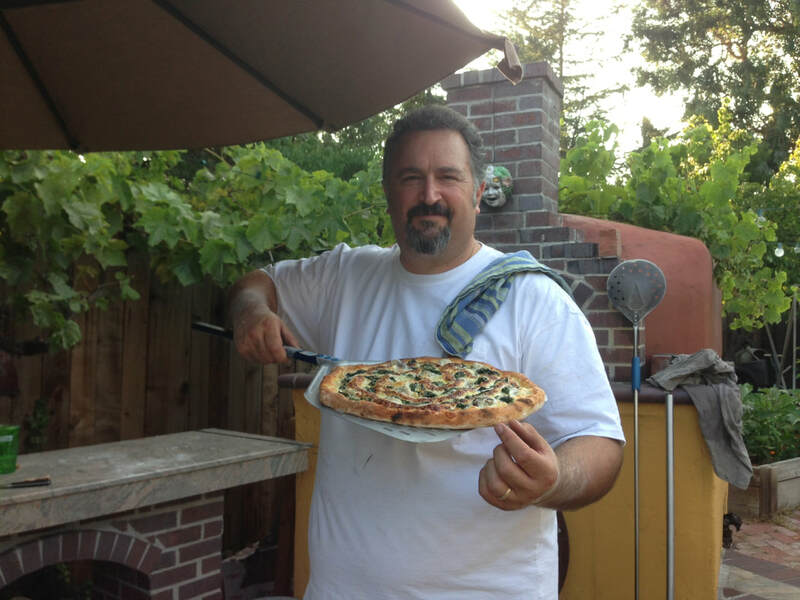 Frankie G brings years of experience as well as his own classic pizza dough. 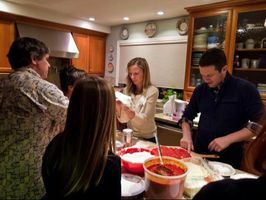 The class is personally configured to your specific interests and goals... all in a fun and personal atmosphere.